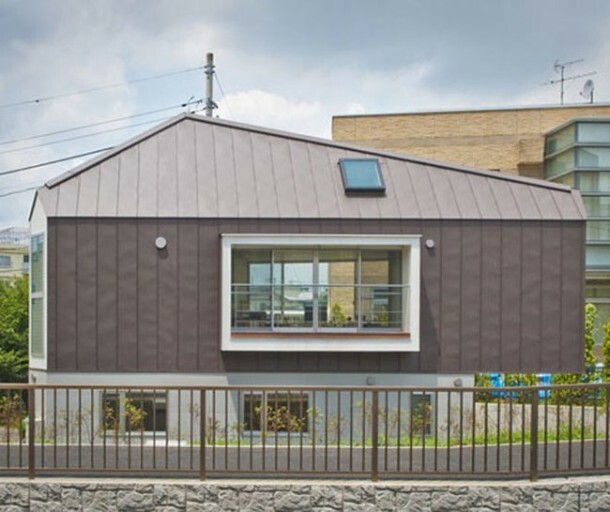 The house being featured in this article covers an area of 594 sq. ft. 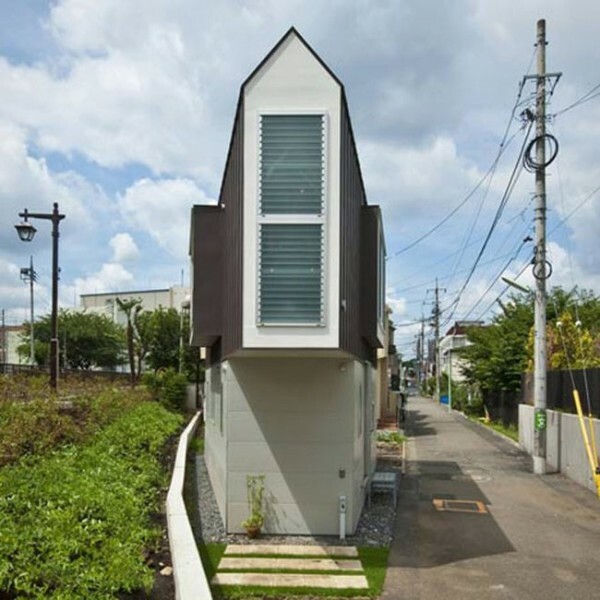 It was constructed only to utilize the triangular shaped plot. When looked from outside, one wonders how does anyone possibly manage to live inside this house. 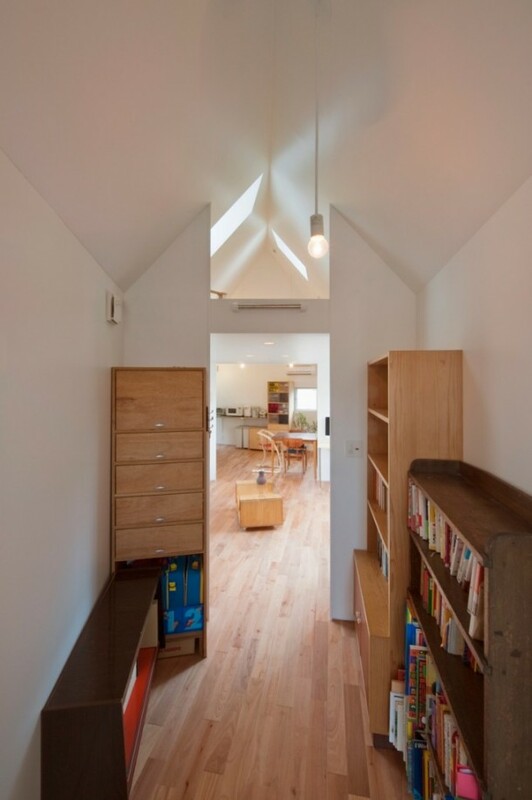 Once you step inside this amazing house, you realize how brilliantly the space has been utilized and how livable and functional the house really is. 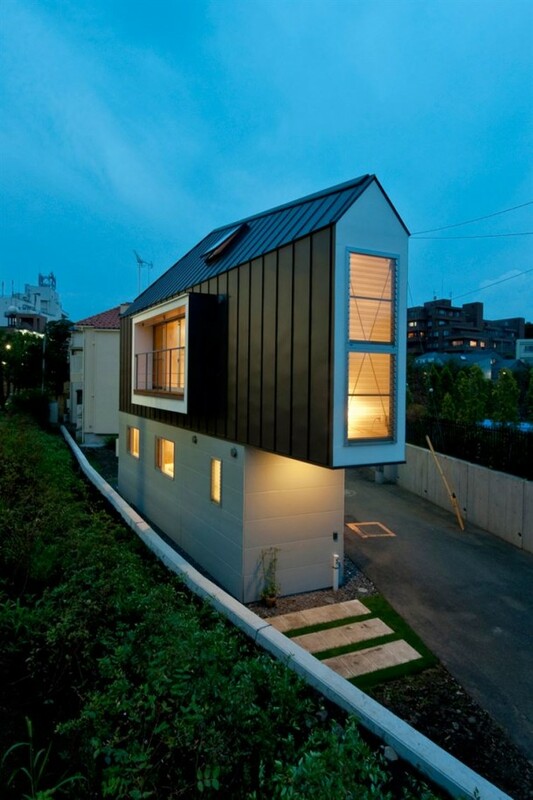 Check out this tiny house below in detail. 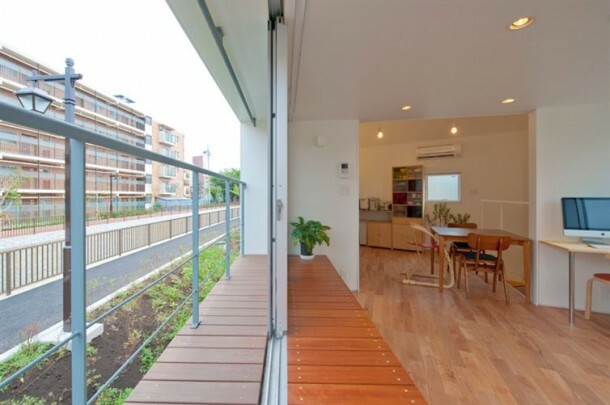 Here’s the outside that looks quite narrow for living! Still think it is too narrow to live in? 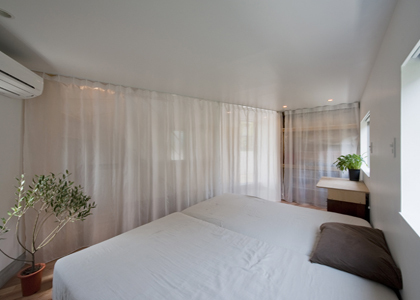 Pull the curtain across and you have a bedroom! 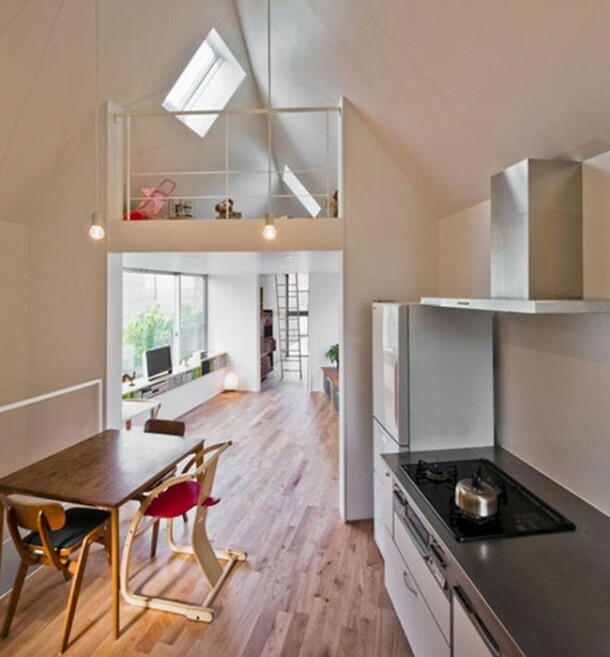 Loft area plays a crucial role in a tiny house! Functional storage goes a long way! 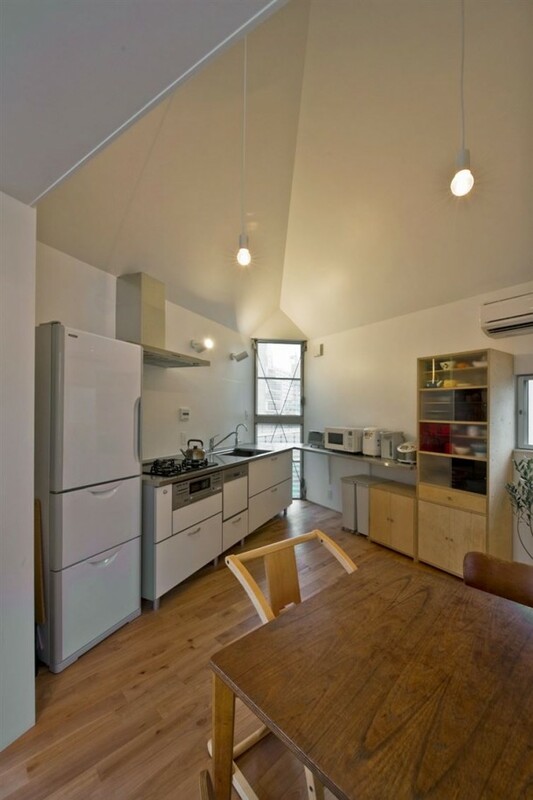 The kitchen has been built while catering to the angles of the plot! 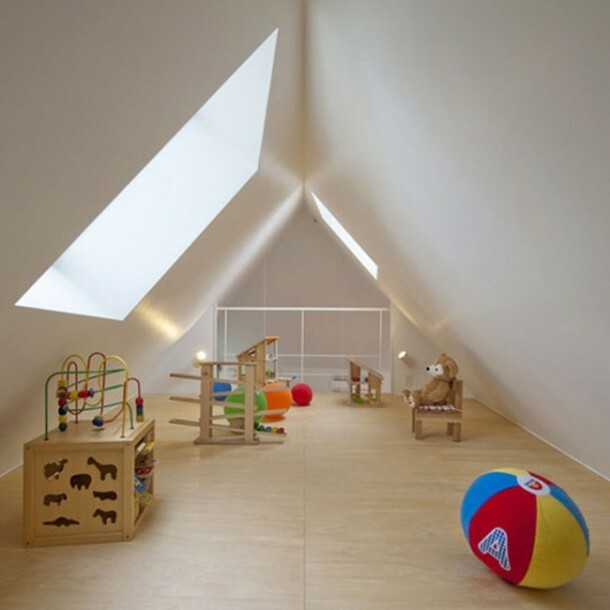 The loft doubles up as a fun room for kids. 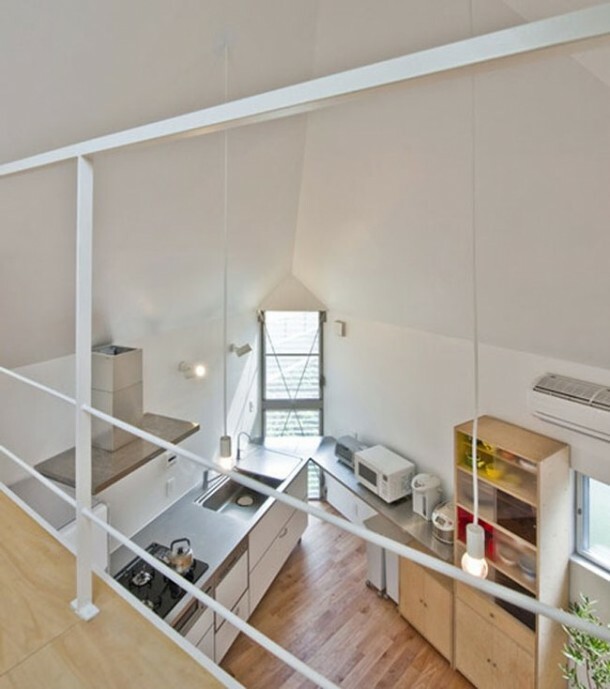 Check out how the kitchen looks from the loft. 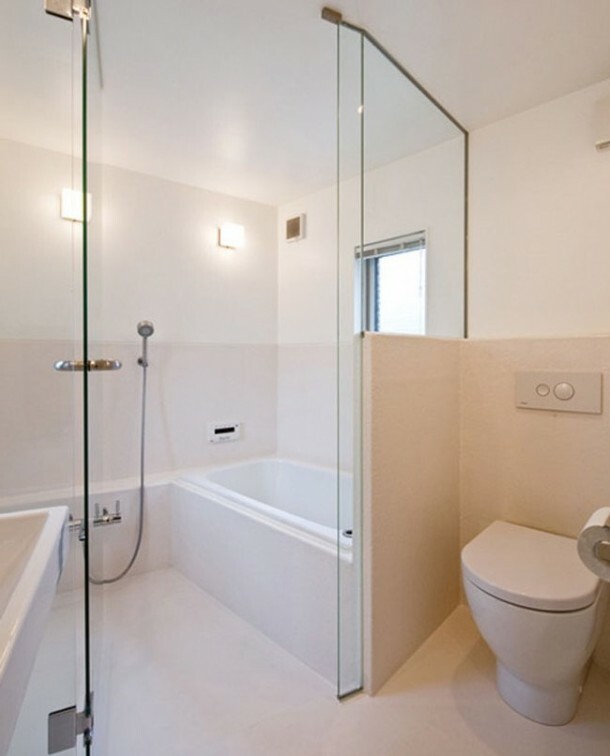 The bath area is quite amazing! The design makes sure you get some fresh air. 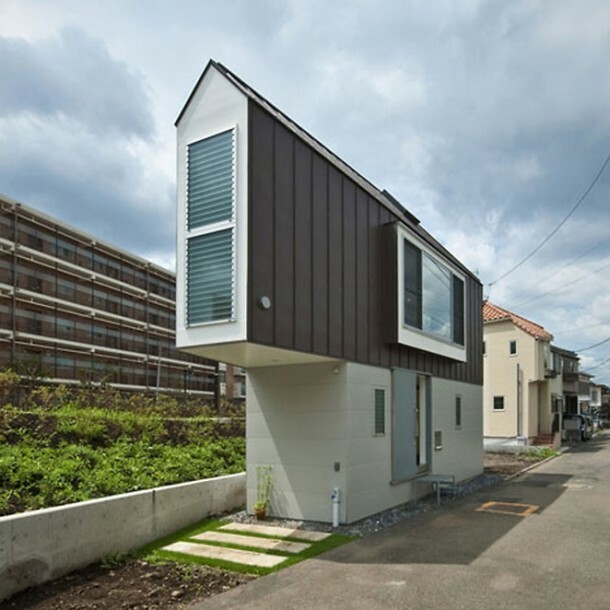 Functionality is the core of tiny houses! 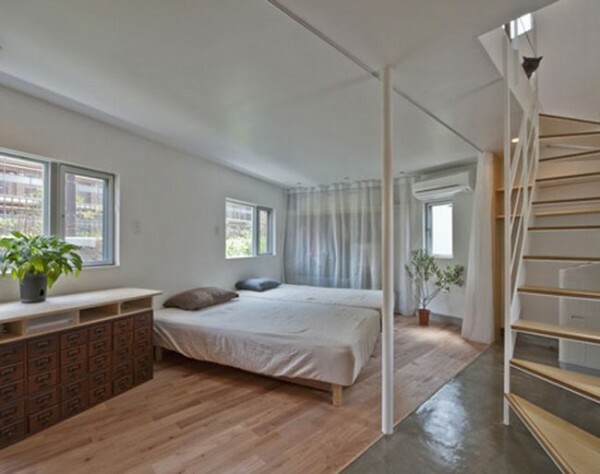 Can you believe how much has been fitted into this tiny house? 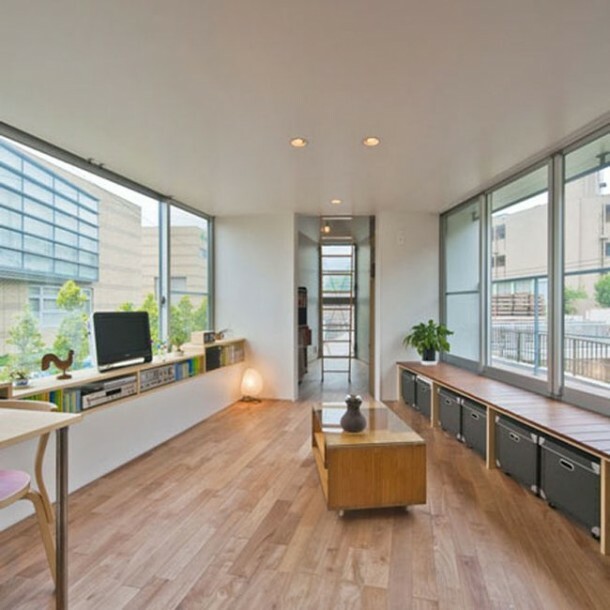 The windows carry an airy and spacious feel! This house holds so much that it is unbelievable. Wonderful engineering, indeed! Awesome and I enjoyed this article!